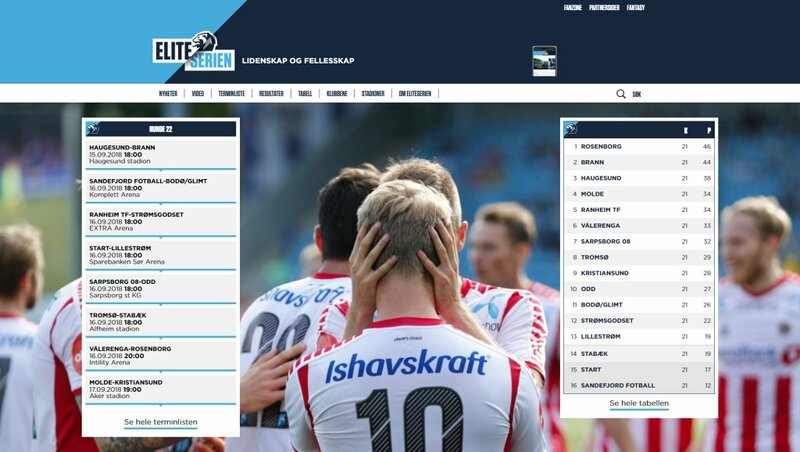 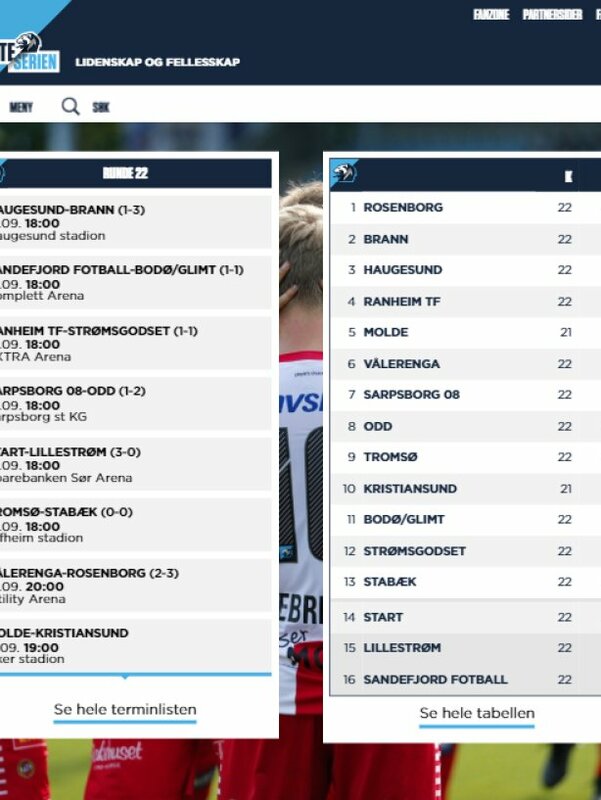 When over 40 websites from the top Norwegian football leagues needed a complete relaunch, Enonic XP was brought onto the carpet—delivering a user-friendly and flexible tool to create and maintain dozens of different brands, all in one platform. 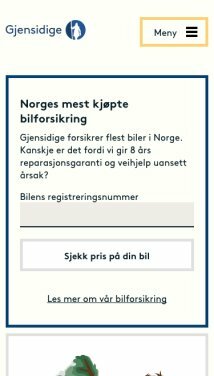 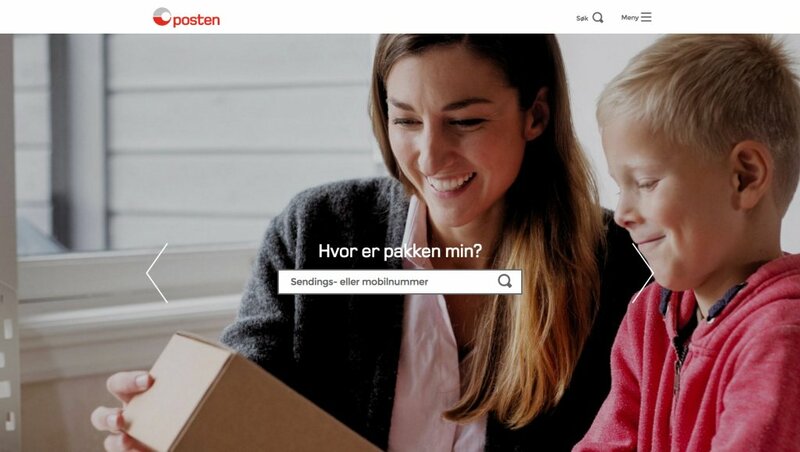 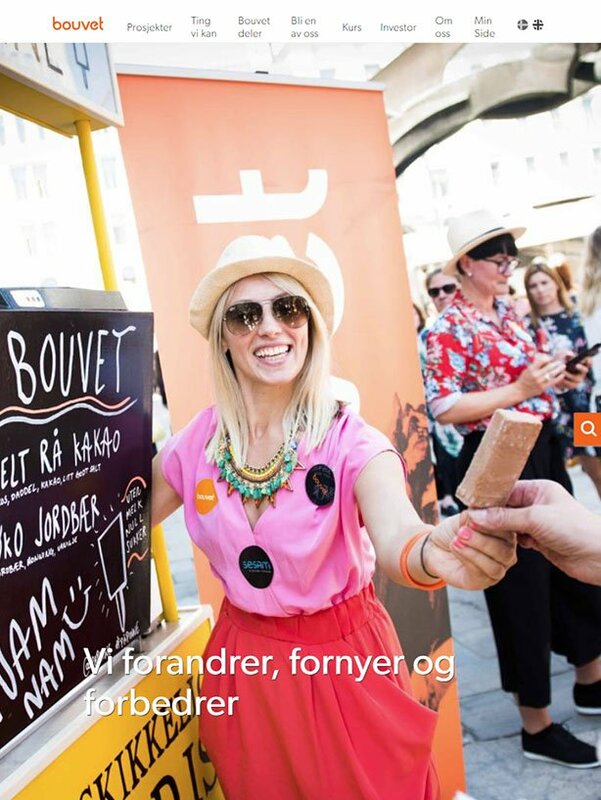 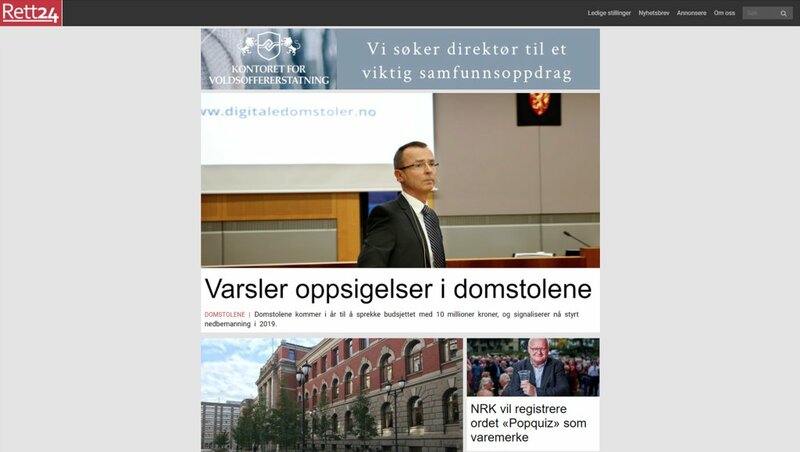 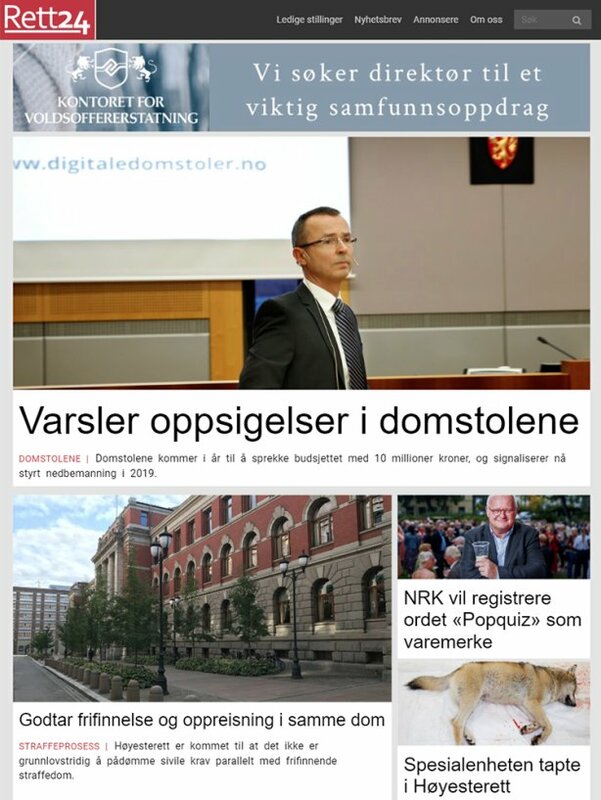 Posten Norge has simplified content to present only relevant information for specific tasks with the aim of a 100% self-service corporate portal. 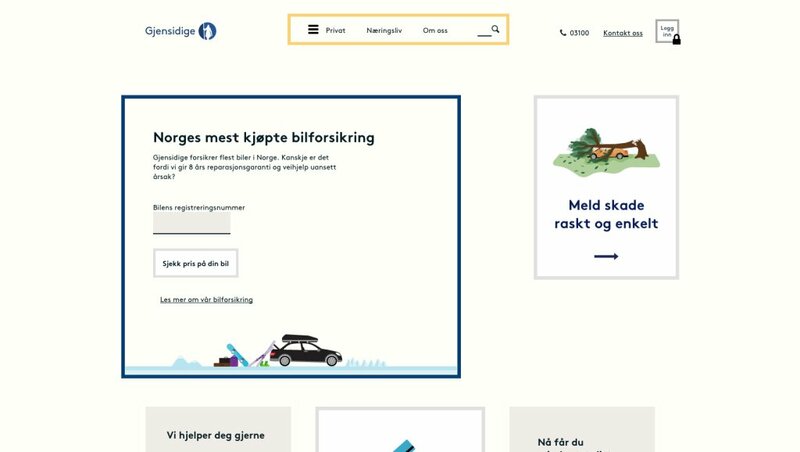 When Gjensidige launched an innovative new solution designed to focus on their customers' needs, the platform was met with both skepticism and enthusiasm. 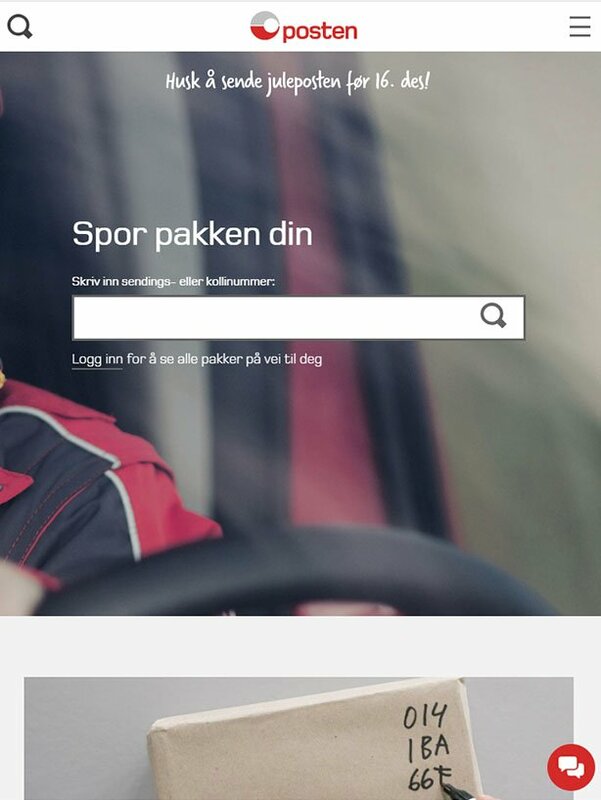 But it has turned out to be something customers have come to expect from good websites. 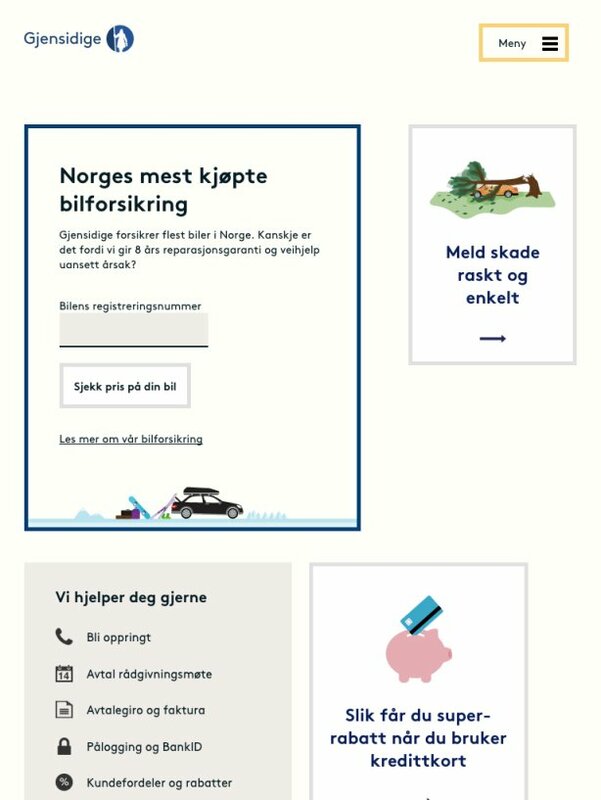 Needing a fresh and alternate donations channel, the national charity Scope opted to create an entirely new brand—Mindful Monsters—while at the same time keeping the experience easy and simple. 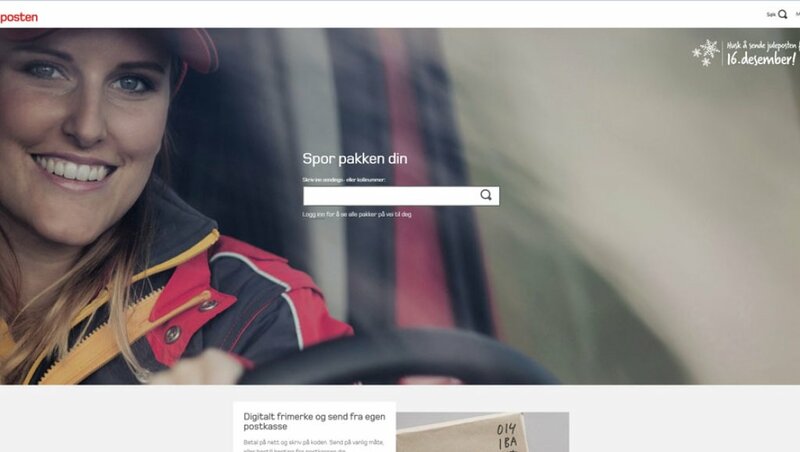 Thanks to a flexible framework from Enonic and third-party integrations, the resulting website has made the undertaking a huge success. 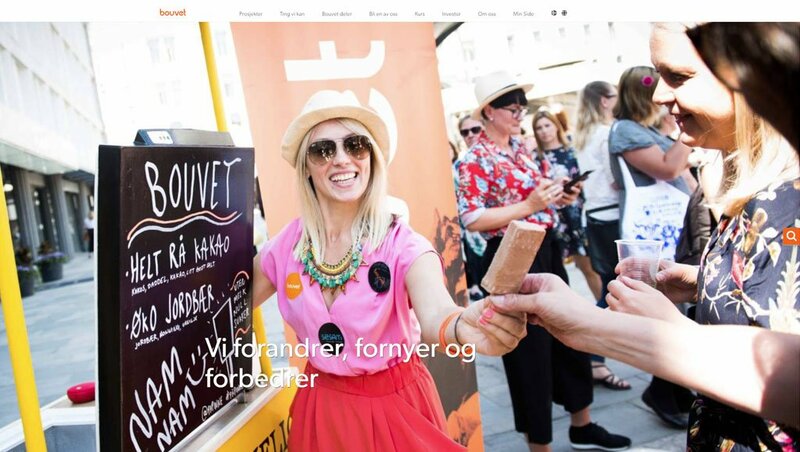 Gearing towards the future, Bouvet decided to shift their approach to “show, don't tell.” They leveraged their website as a communication platform for their employees, instead of being a product catalogue—enabling their 1,350 coworkers to be bloggers in Enonic XP. 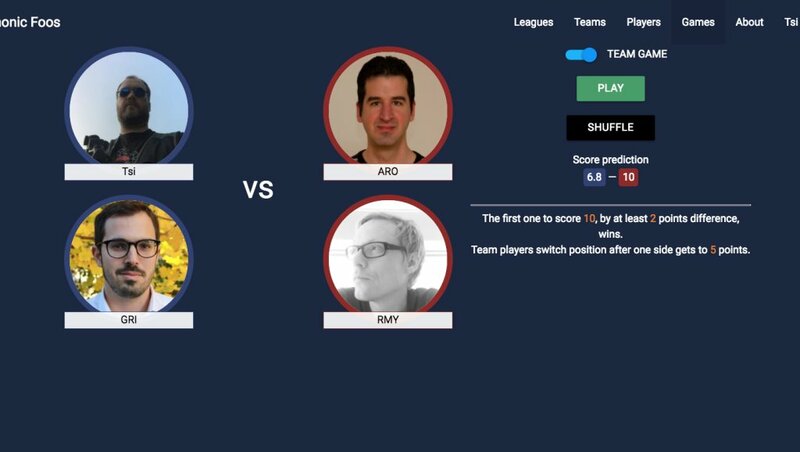 A team of skilled developers and table football enthusiasts wanted to take it to the next level. 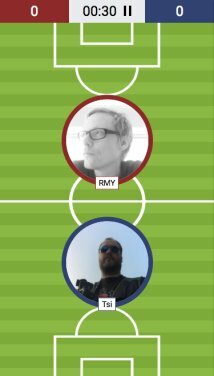 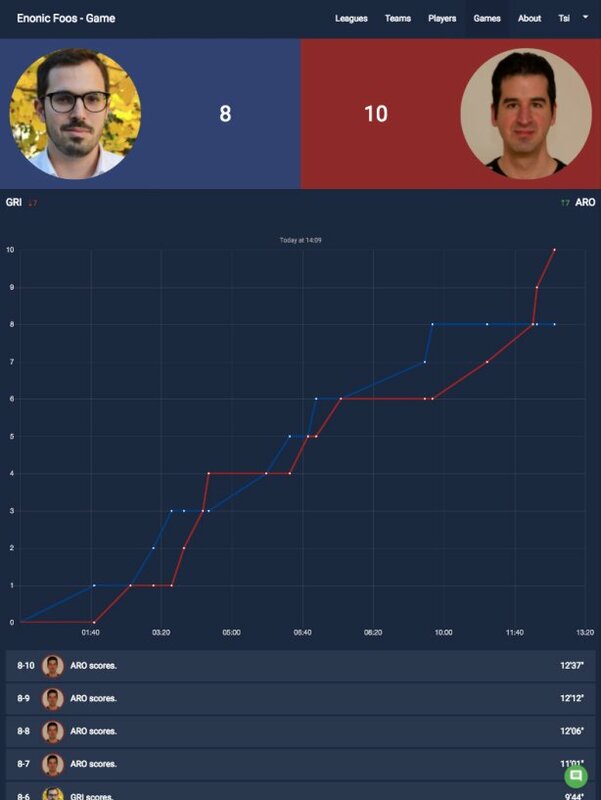 The result is an amazing Progressive Web App that enables "Foosball" players from all over the the globe to create leauges of their own, invite opponents, and play to rule the rankings.